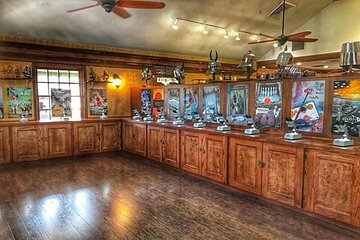 St. Augustine’s Micro Masterpieces Art Gallery is a hidden gem often missed by visitors and locals alike. Look through a magnifying glass to find elaborate works of art, often as small as the eye of a needle. Buy your admission tickets in advance for easy entry to the museum, open daily with morning and evening hours.